TOKI Project Apartments in Bezirganbahce district. One of the main urban transformation projects of Istanbul is in Kucukcekmece region. Ayazma District of Kucukcekmece is a slum area in the city. The people in there are mostly from the east of Turkey who had migrated to Istanbul around 1970s because of economical reasons. Now the locals of Ayazma district are being settled to TOKI Project Apartments in Bezirganbahce within the project. 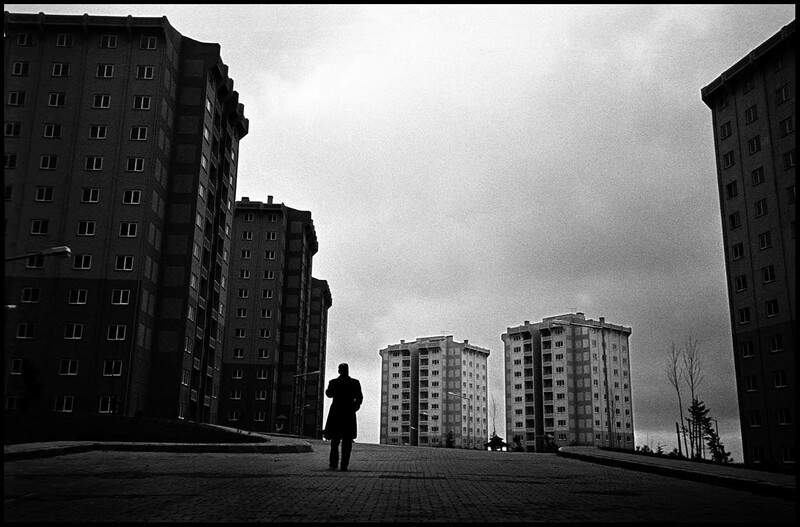 They are moving to 12 floor buildings and starting a new life that they are not familiar with, leaving their houses behind which they had built with their hands.